Give your loved ones the comfort they deserve with this soft and luxurious throw. Part of the Amore Collection, these throws will fill your heart with love. 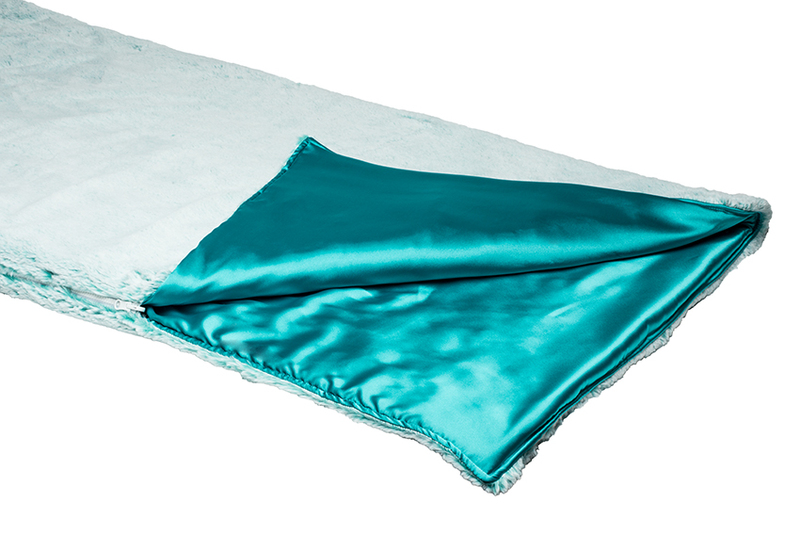 Throws are available 56" x 56" Give your loved ones the comfort they deserve with this soft and luxurious throw. Part of the Amore Collection, these throws will fill your heart with love. Throws are available 56" x 56"
Soft and cuddle Baby Bear has silky ears, and extra-soft plush fur. Sit him up with his little feet open or lay him by a pillow to make kids want to cuddle up for bedtime. Children will love the kindly features and irresistibly soft plush of this 9" charming bear stuffed animal. 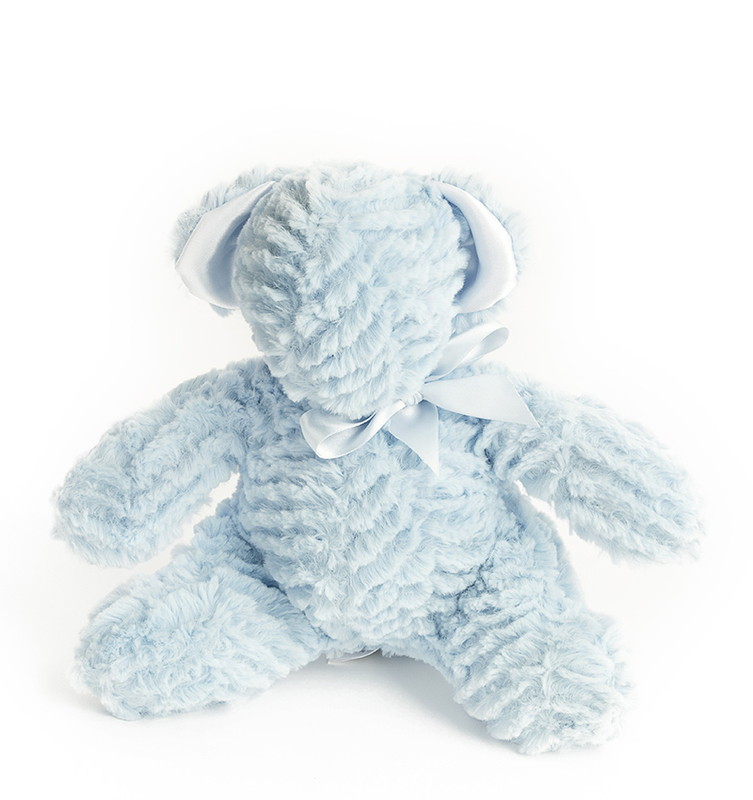 Soft and cuddle Baby Bear has silky ears, and extra-soft plush fur. Sit him up with his little feet open or lay him by a pillow to make kids want to cuddle up for bedtime. Children will love the kindly features and irresistibly soft plush of this 9" charming bear stuffed animal. Lop-eared Burrow Bunny has long ears and, extra-soft plush fur. Sit him up with his big feet flopped open or lay him by a pillow to make kids want to "hop" right in at bedtime. Children will love the kindly features and irresistibly soft plush of this charming 9" rabbit stuffed animal. "Carrots Not Included" Lop-eared Burrow Bunny has long ears and, extra-soft plush fur. 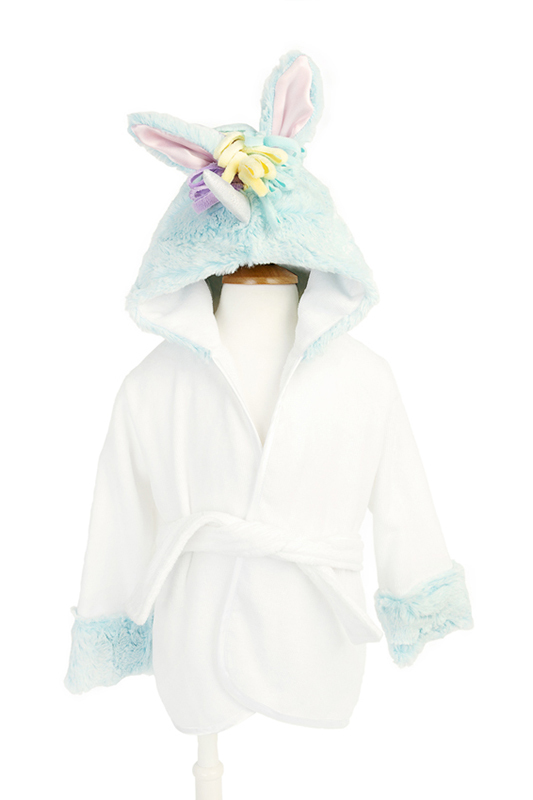 Sit him up with his big feet flopped open or lay him by a pillow to make kids want to "hop" right in at bedtime. 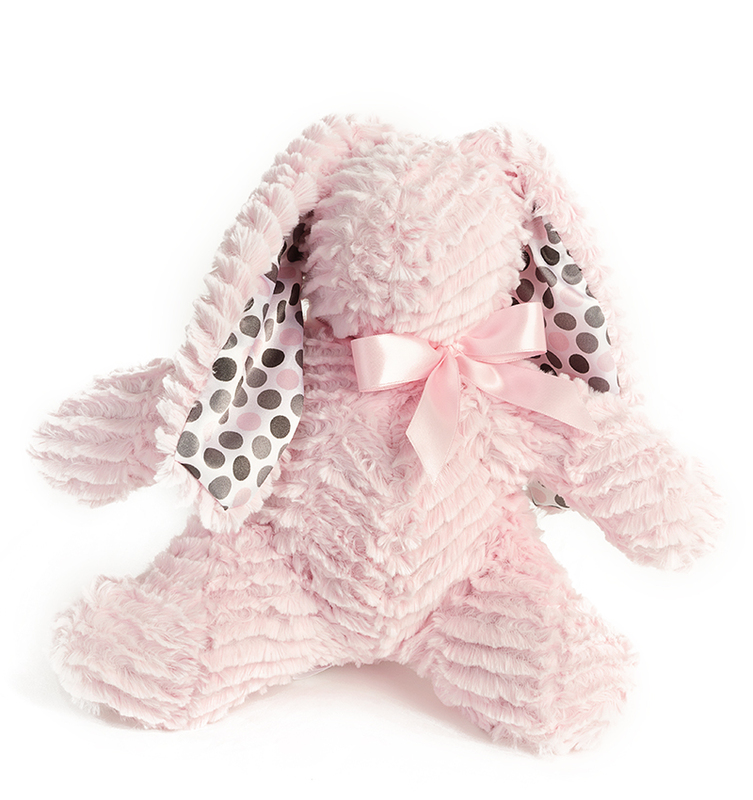 Children will love the kindly features and irresistibly soft plush of this charming 9" rabbit stuffed animal. 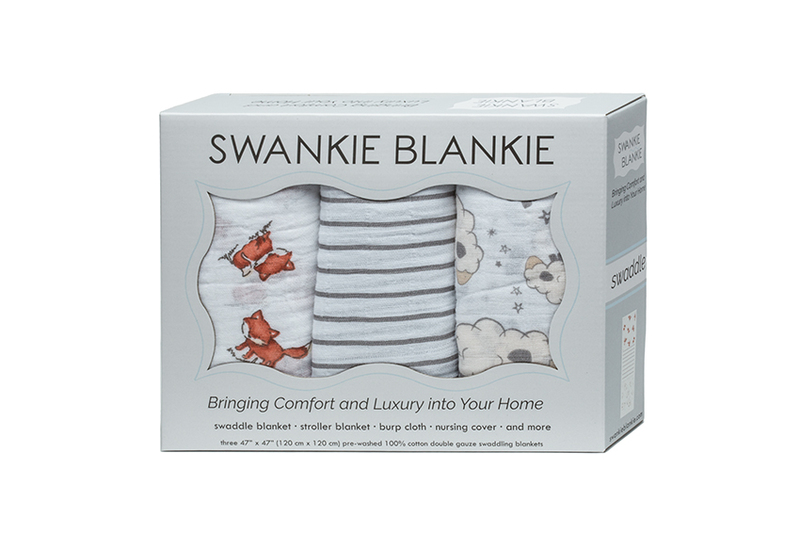 "Carrots Not Included"
Give your loved ones the comfort they deserve with this amazingly soft blankie. Created with the finest fabric and made to last. 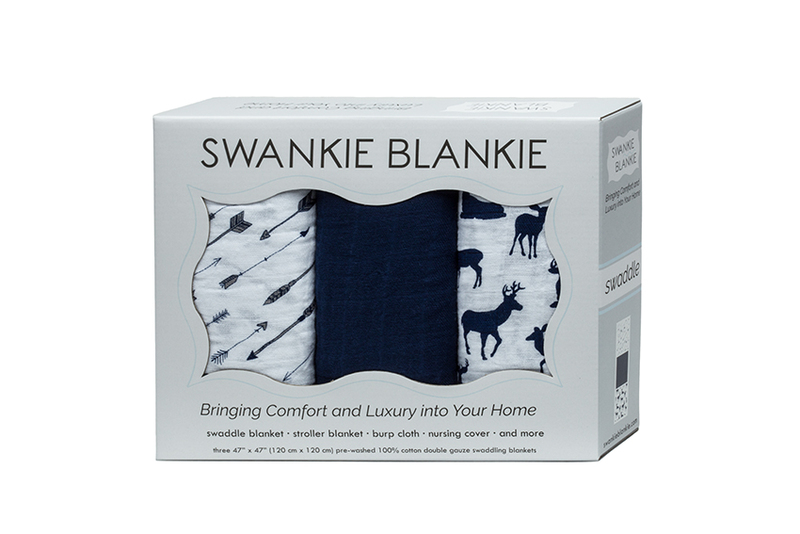 Give your loved ones the comfort they deserve with this amazingly soft blankie. Created with the finest fabric and made to last. 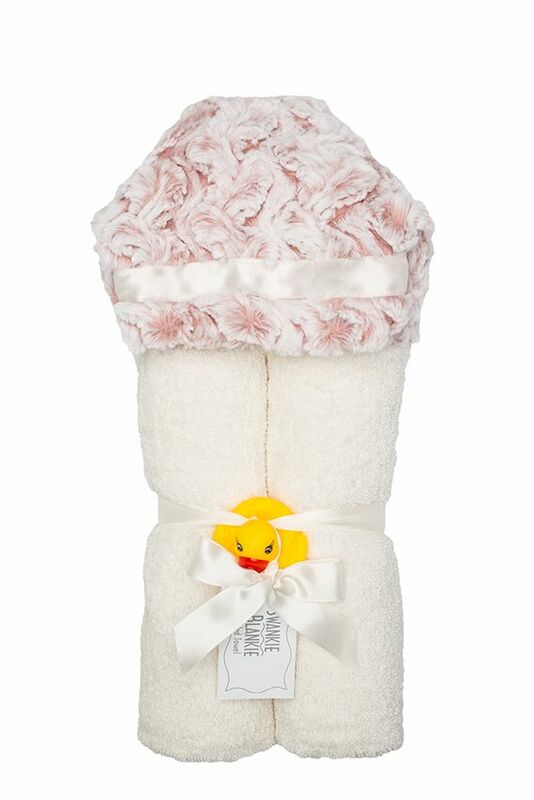 Give your loved ones bath time happiness with a snuggle in our fun hooded towel made with generous sized bath towel measures approximately 31" x 54". Hood is lined with the same absorbent terry cloth. 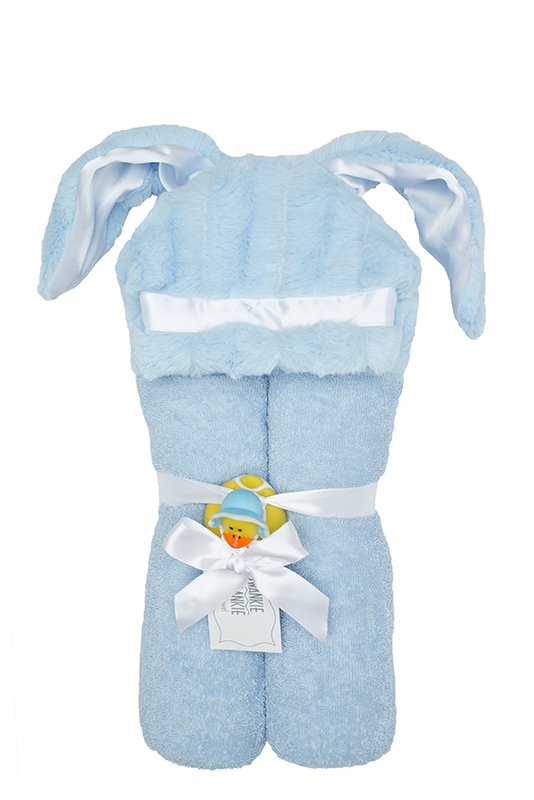 Give your loved ones bath time happiness with a snuggle in our fun hooded towel made with generous sized bath towel measures approximately 31" x 54". Hood is lined with the same absorbent terry cloth. Soothe your loved ones with these our stylish perfect burp cloths. 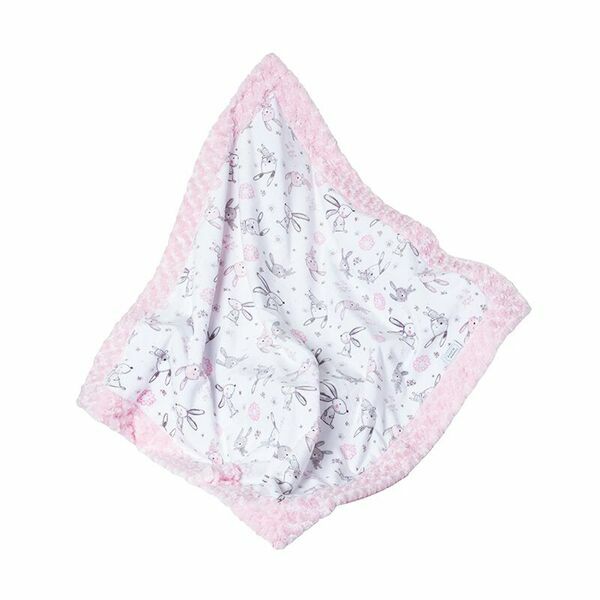 The burp cloths set are made with absorbent cotton terry cloth on and super soft minky. 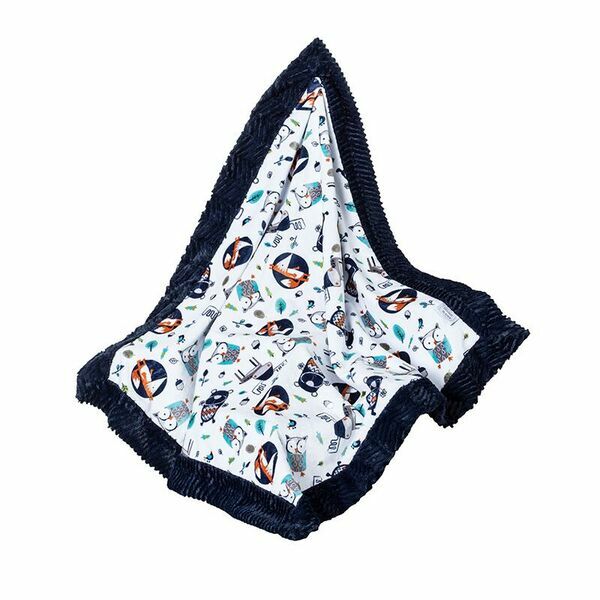 Soothe your loved ones with these our stylish perfect burp cloths. 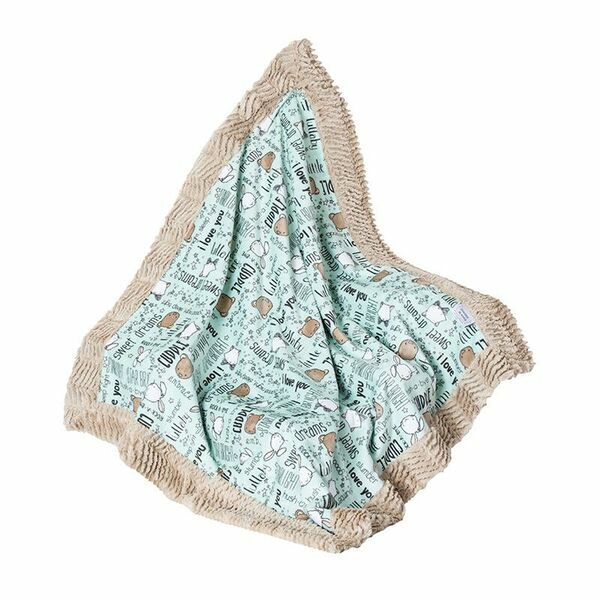 The burp cloths set are made with absorbent cotton terry cloth on and super soft minky. Box set of three assorted swaddle blankets. Doubles as burp cloth, stroller blanket, tummy time blanket, and more. 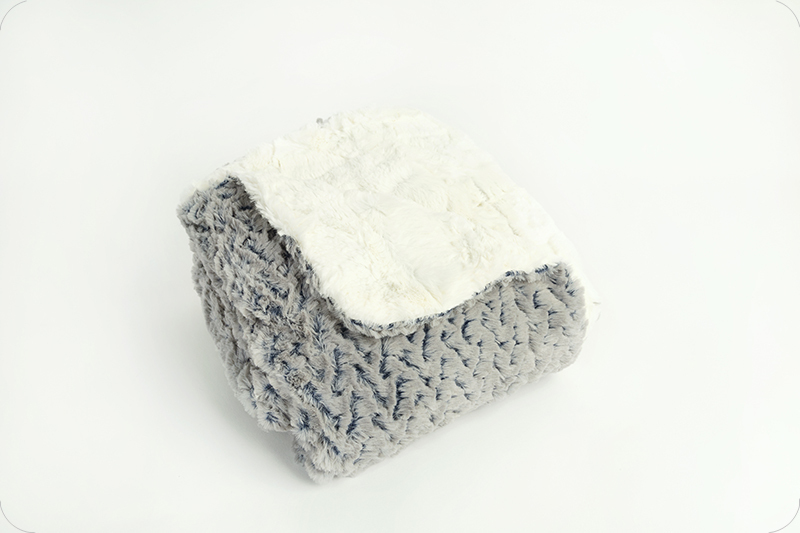 Cotton double gauze. Each, 47"Sq. (120cm). Made in USA of imported material. Box set of three assorted swaddle blankets. Doubles as burp cloth, stroller blanket, tummy time blanket, and more. Cotton double gauze. Each, 47"Sq. (120cm). Made in USA of imported material. 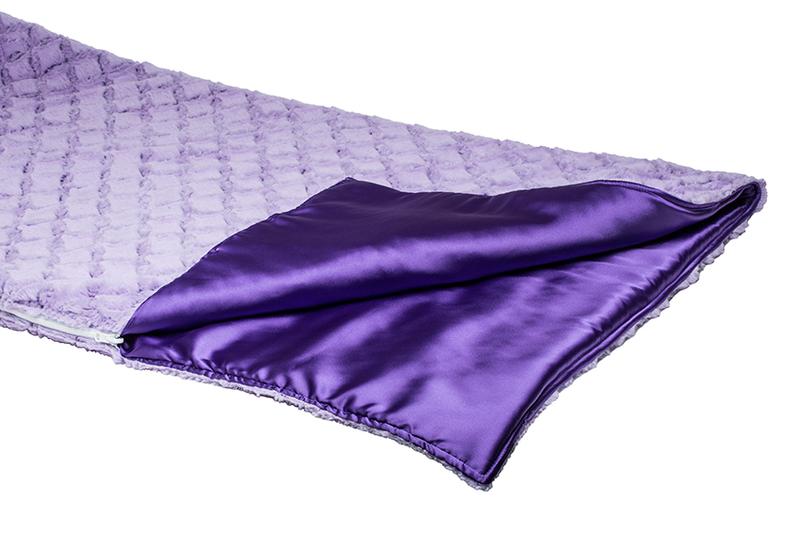 Give your loved ones the comfort they deserve with this amazingly soft blankie. Created with the finest fabric and made to last. 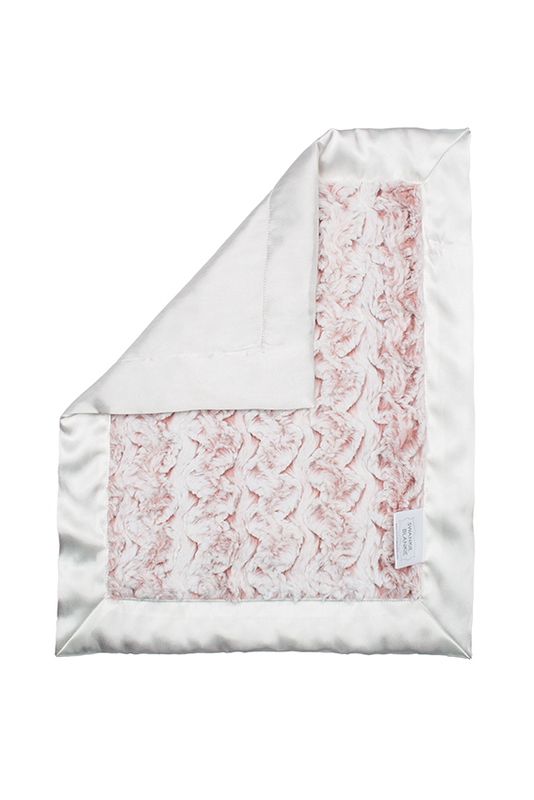 Measures 40" X 40" Give your loved ones the comfort they deserve with this amazingly soft blankie. Created with the finest fabric and made to last. Measures 40" X 40"
Give your loved ones the comfort they deserve with this amazingly soft blankie. Created with the finest fabric and made to last. Each receiving blanket is 32" x 36". 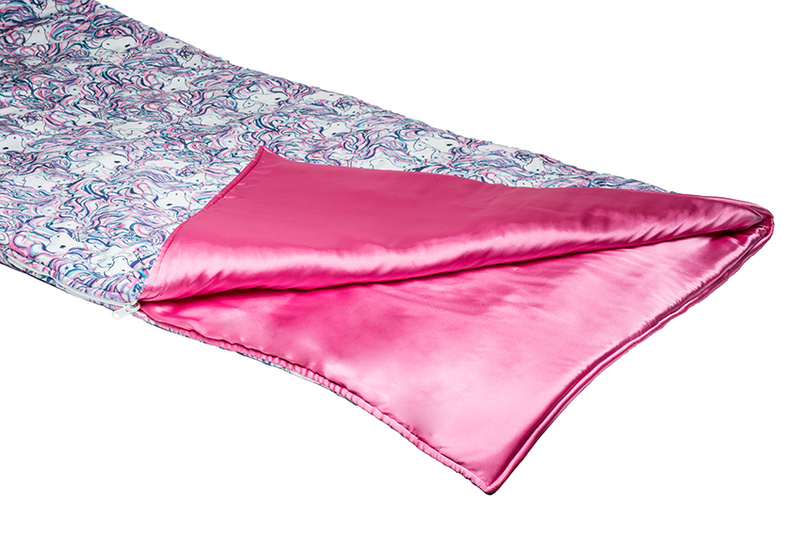 Give your loved ones the comfort they deserve with this amazingly soft blankie. Created with the finest fabric and made to last. Each receiving blanket is 32" x 36". Give your loved ones the comfort they deserve with this amazingly soft blankie. Created with the finest fabric and made to last. Each security blanket is 13 1/2" x 16". 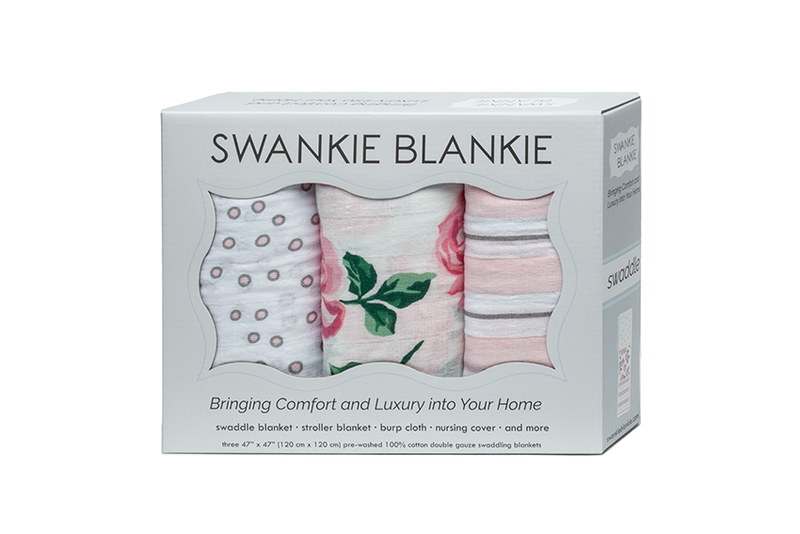 Give your loved ones the comfort they deserve with this amazingly soft blankie. Created with the finest fabric and made to last. Each security blanket is 13 1/2" x 16". 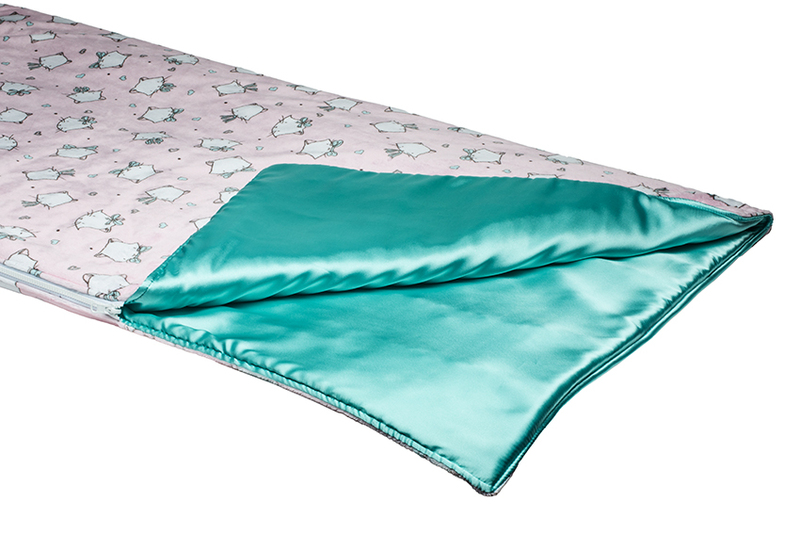 Plush sleeping bag with satin lining, perfect for sleep overs, and everyday use that your little one will love, makes a great gift for everyone. 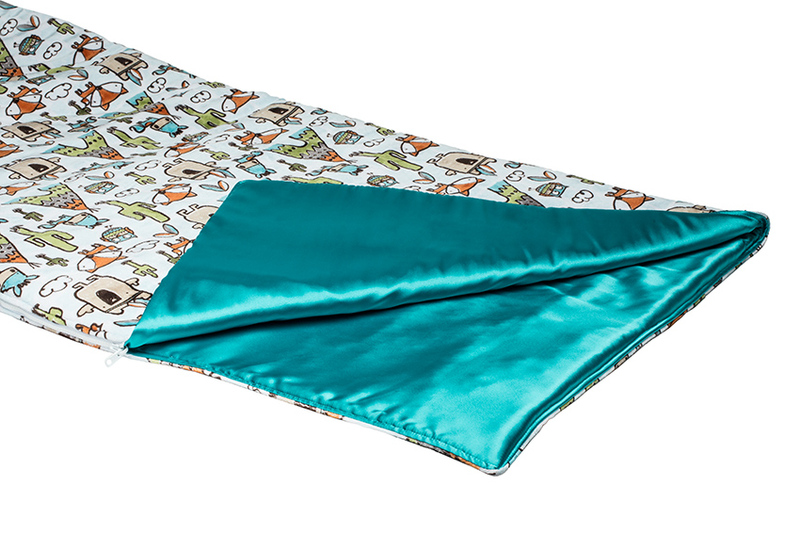 Plush sleeping bag with satin lining, perfect for sleep overs, and everyday use that your little one will love, makes a great gift for everyone.